Nipah Virus Outbreak Linked To A Kerala Well With "Many Bats"
Nipah Virus: Officials have tied the initial deaths to "many bats" in a well in Kerala from which the victims drew water, the government said. A rare virus spread by fruit bats, which can cause flu-like symptoms and brain damage, has killed 10 people in Kerala; at least nine more are being treated and nearly 90 have been quarantined. 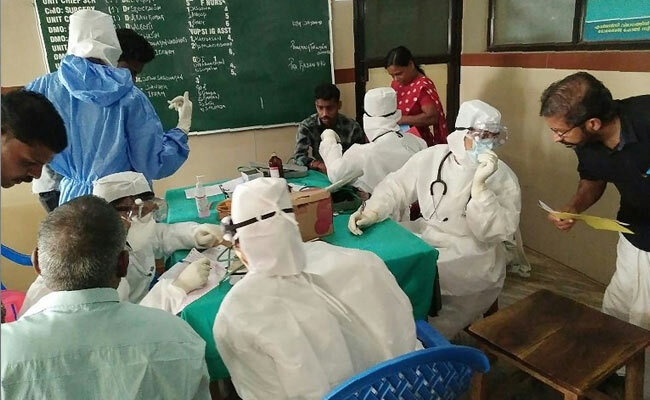 The first death in the outbreak in Kerala took place on Friday, the state's health minister, KK Shailaja, said. "This is a new situation for us. We have no prior experience in dealing with the Nipah virus," she said. "We are hopeful we can put a stop to the outbreak." 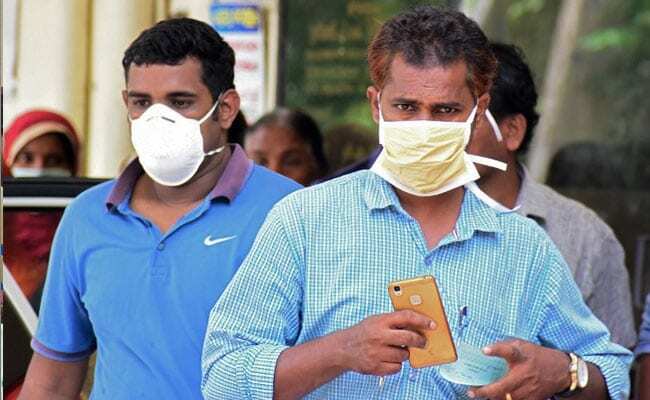 The central government has sent a team of officials from the National Centre for Disease Control (NCDC) to investigate the outbreak. "Since all the contacts are under observation and steps to avoid exposure through animal vectors have been taken, there is no reason for people to panic," it added. While the cause of the outbreak is still being investigated, the visiting national health officials have tied the initial deaths to "many bats" in a well in Kerala from which the victims drew water, the government said. Health experts stressed the need for early detection and infection control to arrest the Nipah virus's spread. "It will not spread like wildfire because it is not airborne, but it can be risky if they don't follow proper infection control procedures," said Dr D Himanshu, of King George's Medical University in Lucknow.